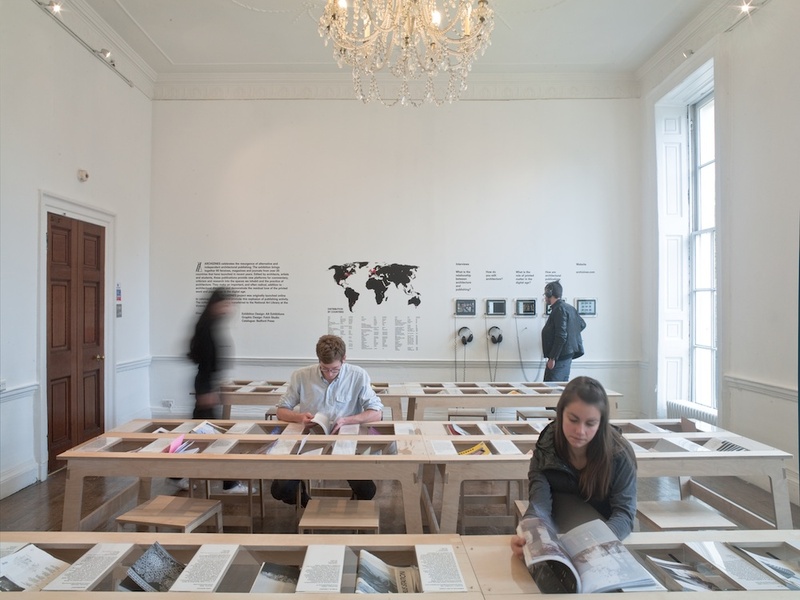 matzine joins 59 international architectural publications such as O.A.S.E; P.E.A.R; Volume; San Rocco; Candide; and Bracket in the current ARCHIZINES exhibition at the Architectural Association, London. Curated by independent curator and writer Elias Redstone, the exhibition is open until December 12th, and will go on to tour internationally later in the year. ARCHIZINES features one issue of each publication and recorded interviews with editors on subjects which include the connections between architecture and independent publishing in a contemporary context.